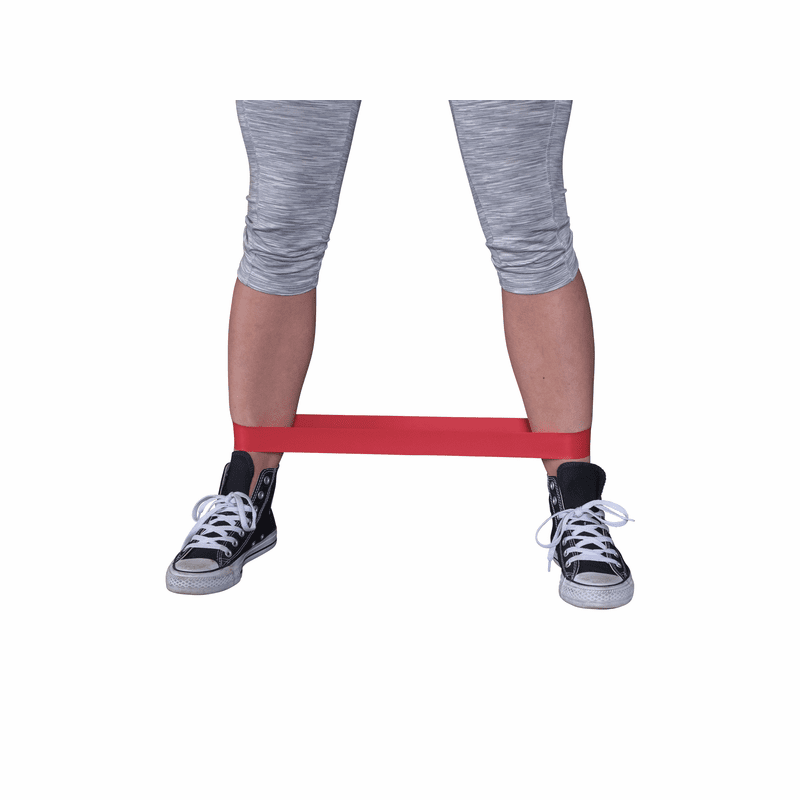 Body-Solid Tools Mini Bands are easy-to-use bands designed to fit around ankles, knees, calves, hips and glutes for lower-bodystrength and conditioning. 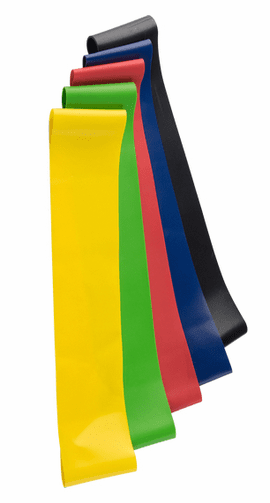 These mini bands can be used for conditioning, resistance training and stabilization work. 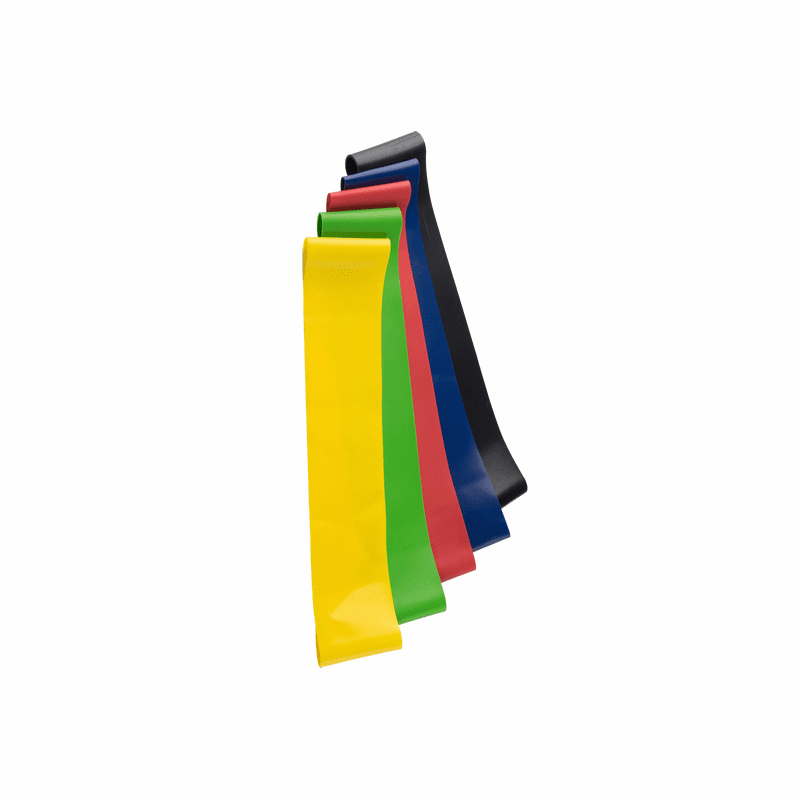 Body-Solid Tools Mini Bands are available in five color-coded resistance levels from very light resistance (yellow) to extra-heavy (black). 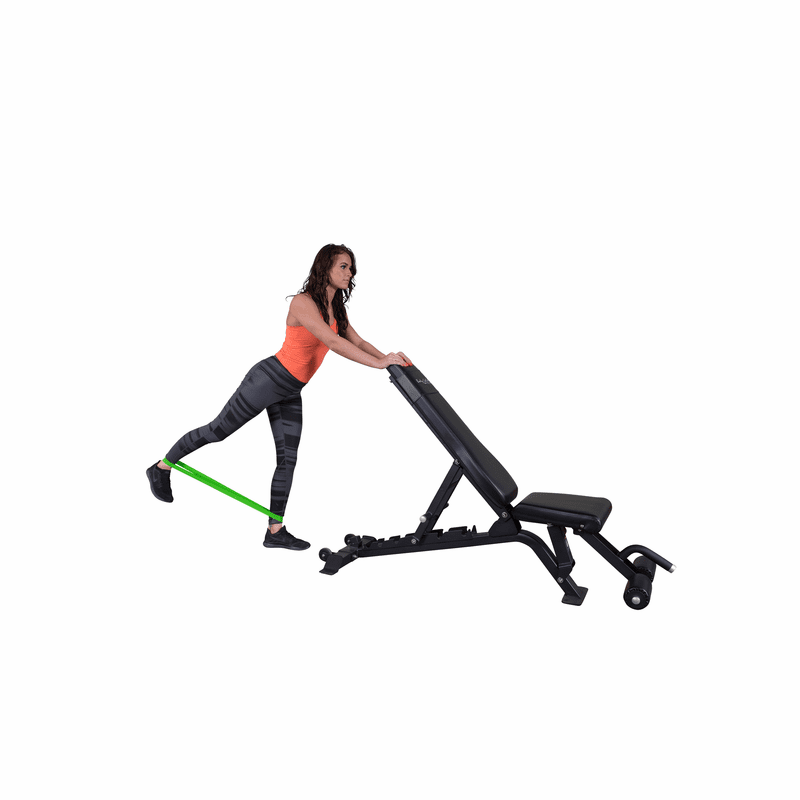 Each band measures 10�L x 2� W.